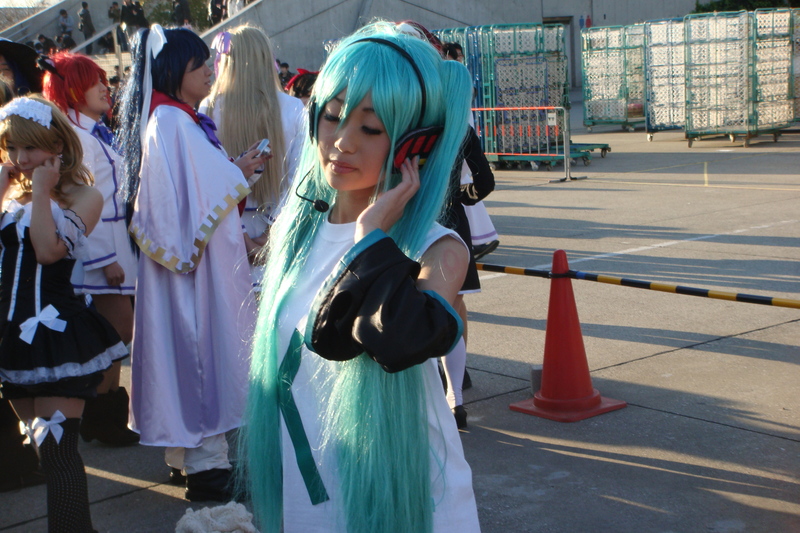 This time we are going back to 2008 for the 2008 summer Comiket! 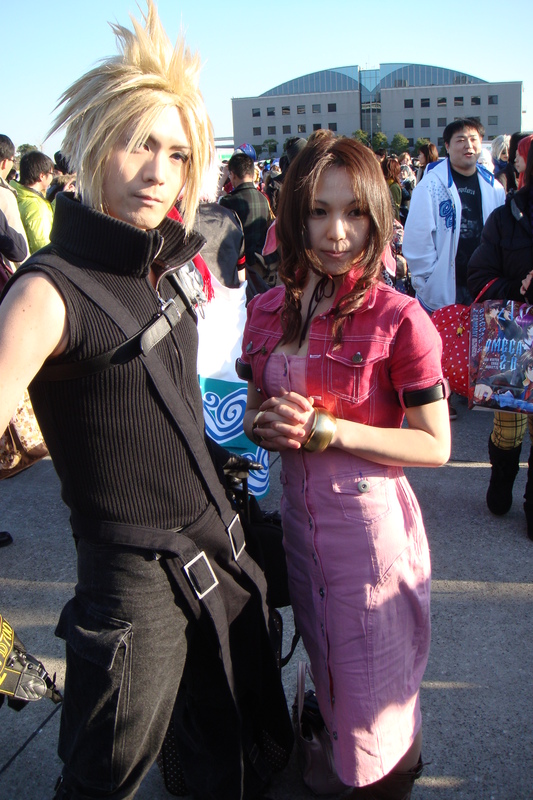 It was a sunny day and all the cosplayers where happy and gladly posed for my camera. 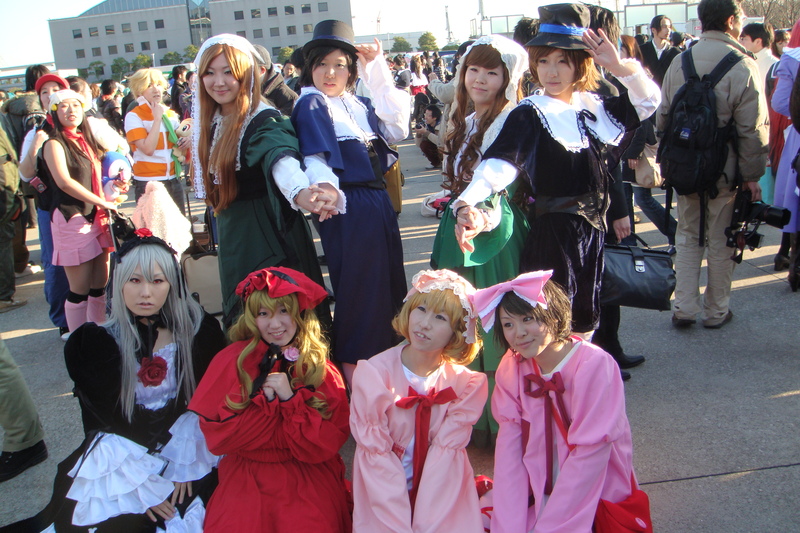 Most of them were really polite and wanted to chit-chat while others were all “business”. 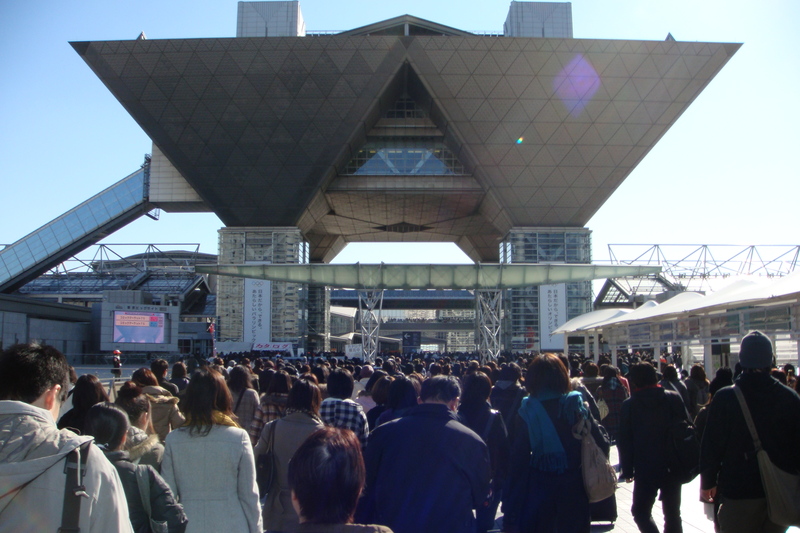 Comic Market, or Comiket for short, has been taking place in Makihara Messe for some years now. This place has a lot of presence. This is one of my all times favorite picture. This building is famous! 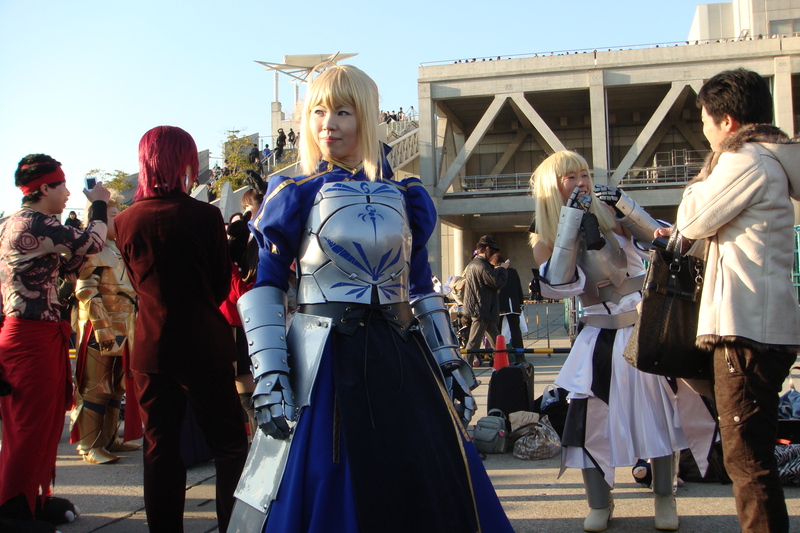 There were some scantily clad women cosplayers. 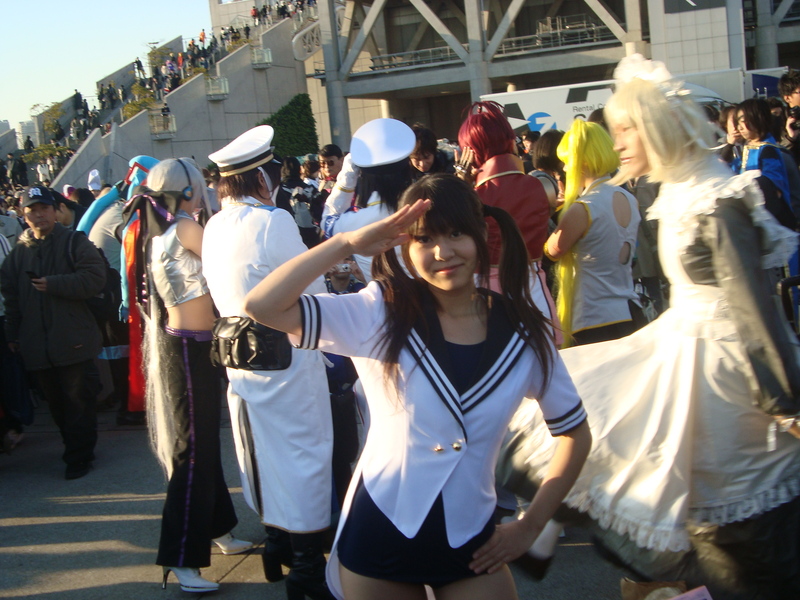 These days showing too much skin is forbidden in Comiket, mostly due to Tokyo’s governor Ishihara who made the rules for cosplaying in Comiket more strict. 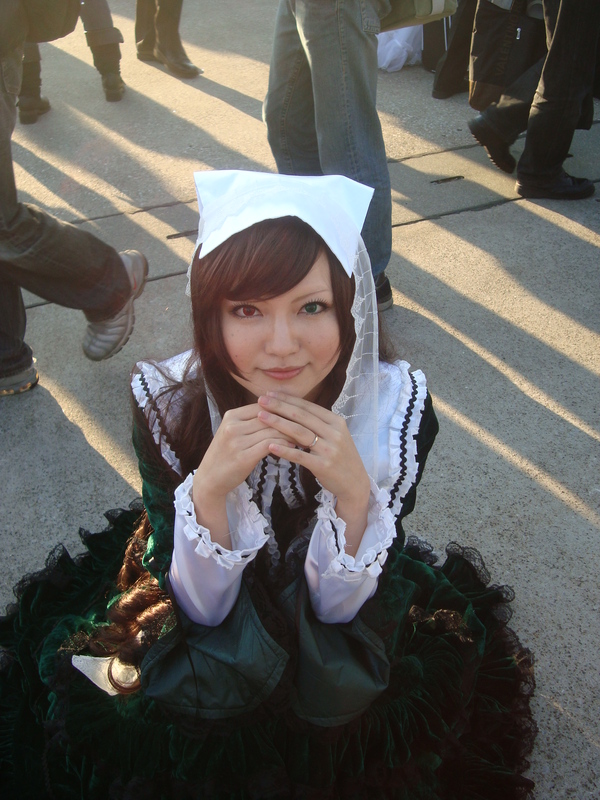 Another Suiseiseki. They always pose the same. But this time she didn’t come alone! 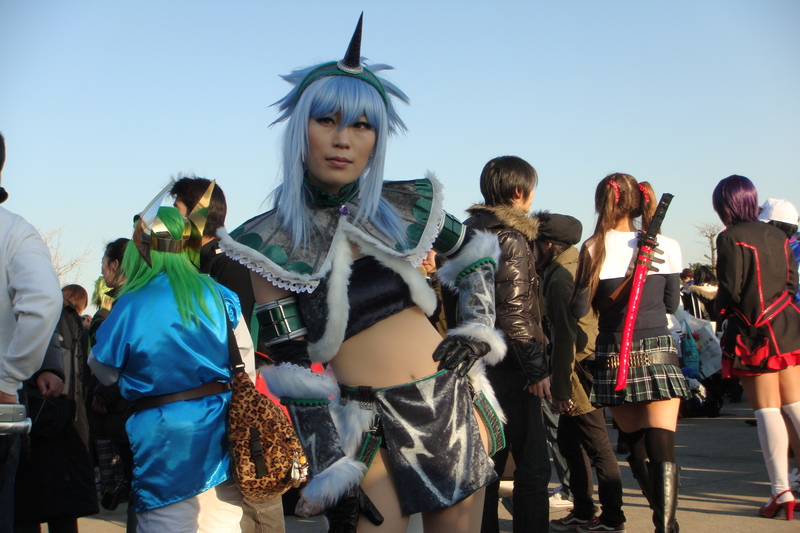 Cosplay nation, we salute you! It was a fun event and the photos came out lovely.